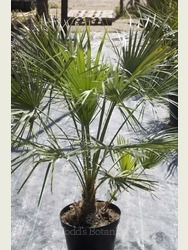 Chamaerops humilis is a native palm from the western and central Mediterranean area. Its has a lovely bushy habit and has a mass of fan shaped leaves on short stiff stems with small barbs. They are the ultimate 'low maintenance' plant, especially when planted into the ground, once established they look after themselves. They love a sunny spot but will take a little shade too and they are very tolerant of a windy site. 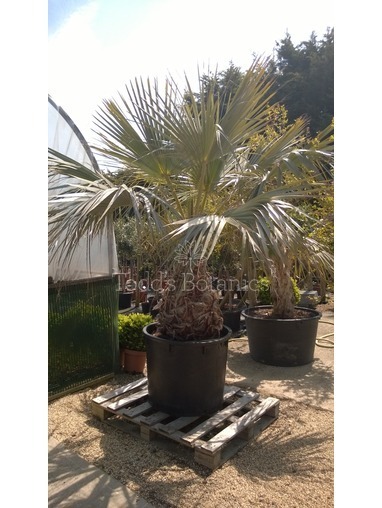 The Fan Palm, like other palms is a fairly slow growing plant and will look great when planted in a garden design with other architecturally shaped plants. 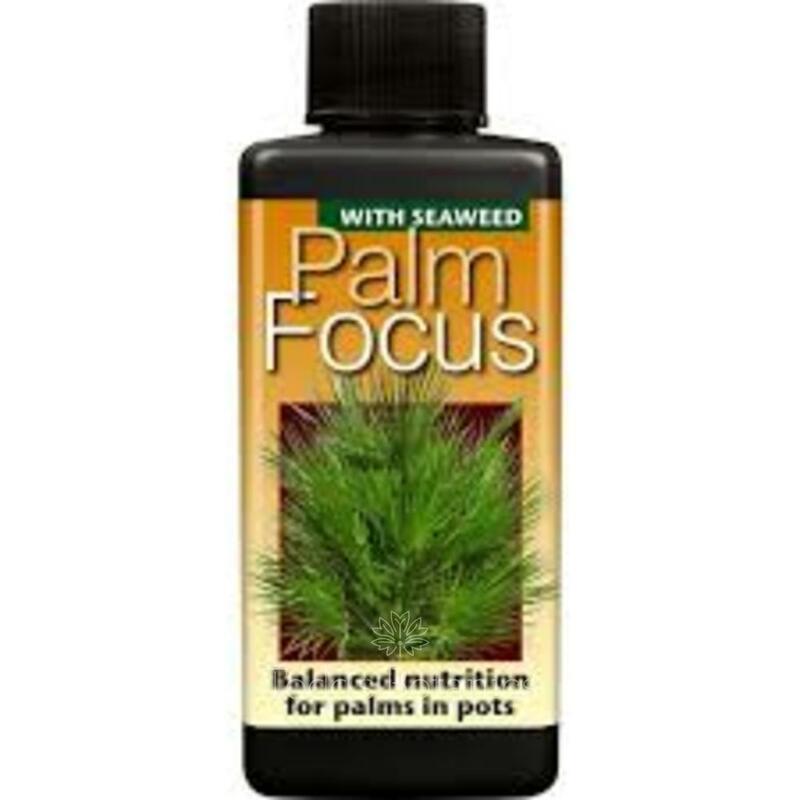 Being an evergreen shrub these palms look wonderful all year round. If you would like to grow your palm in a pot, we can recommend http://www.vasotoscano.com/ for great terracotta planters. 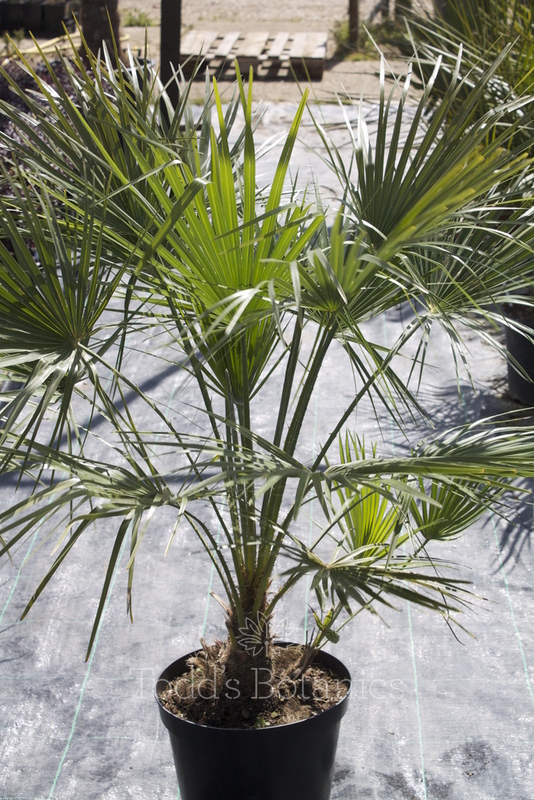 Chamaerops humilis has been awarded an AGM (Award of Garden Merit) by the RHS (Royal Horticultural Society) for proving to have a good all round performance as a garden plant in their plant trials. Chamaerops like a well-drained moderately fertile soil, however it will also tolerate a poor soil. An open sunny situation is ideal, it does not mind a windy situation. A liquid feed given regularly throughout the growing season will greatly benefit the plant and help to promote new growth. 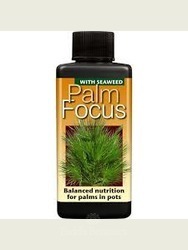 Remove old tired foliage when necessary. Do be careful of the sharp barbs along the leaf stems! Water regularly throughout the summer growing season, very little if any during the winter. A very cold tolerant plant that will withstand temperatures as low as -12C without damage. Keep the roots as dry as possible in the winter.